Rabat - The Moroccan Association of Sexology has appealed to the Moroccan ministry of health, asking the relevant authorities to exempt medical doctors from the delivery of the virginity certificate, a document they say violates both doctors’ oath of medical confidentiality and the right to privacy of the persons (girls) for whom it is delivered. 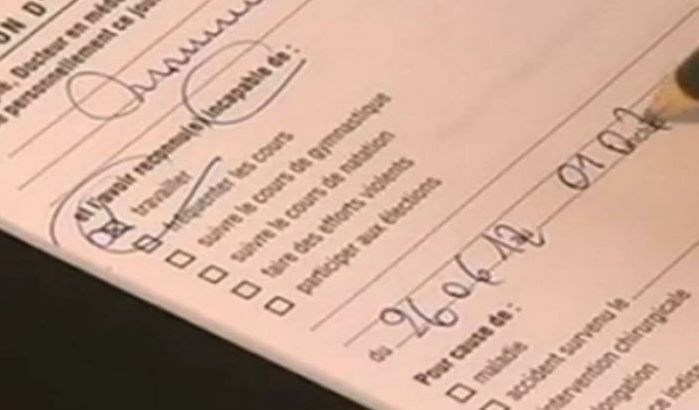 Rabat – The Moroccan Association of Sexology has appealed to the Moroccan ministry of health, asking the relevant authorities to exempt medical doctors from the delivery of the virginity certificate, a document they say violates both doctors’ oath of medical confidentiality and the right to privacy of the persons (girls) for whom it is delivered. The document, generally required of young girls about to marry, has long been a hot-button issue in various Moroccan circles, especially opposing “progressive” and “conservative” Moroccans on what family and religious values should be. 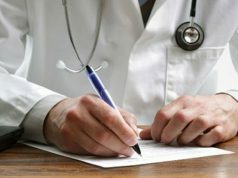 According to Al Ahdath Al Maghribia in its February 24-25 edition, the association of Moroccan sexologists’ recent appeal to the ministry of health drew attention to the fact that the delivering of such a document is a “burden on doctors”, as it puts them in sharp contradiction with their oath of confidentiality. The association also said in its appeal that the document, as it is generally delivered to family members other than to the girls on whom the auscultation test is administered, violates patients’ right to privacy, as well as their dignity and agency. Rachid Aboutaieb, urologist and professor at the Casablanca Medicine Faculty, told Al Ahdath Al Maghribia that their appeal has strong legal grounds. He said that Moroccan civil law does not prescribe the infamous document as necessary for the validity of a marital union, which, he explained, makes the so-called certificate altogether “illegal”. 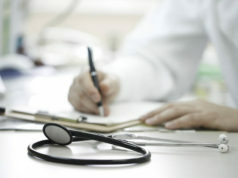 Mr. Aboutaieb, who is also the acting president of Moroccan sexologists’ association, further told the daily that upon administering auscultation on a patient, doctors have the solemn obligation, legally and professionally, to discharge test results to no third party. He called the practice “degrading” towards girls forced to undergo the exam, stressing that doctors who collaborate with parents are acting in blatant disregard of Moroccan civil law, as well as the ethical code of conduct of their own profession. The association, however, acknowledged that the battle against such an embedded practice will not be easy, especially as many families accept the practice as a religious decree, a moral obligation, and a matter of preserving the families’ honor and integrity. In many instances, especially in rural or conservative circles, brides-to-be are forced to go to the doctor in the company of family members and future in-laws, says Al Ahdath Maghribia.